Download the Divorce & Finances Flyer here. 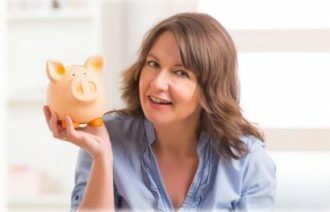 Freya Robbin’s skills as a certified Divorce Financial Analyst will serve you by educating you about the financial facts of divorce and assisting with the planning for the here and now, in addition to your long term future. Jump in for one of Freya’s informative and exciting talks! You will come away feeling knowledgeable with a Plan A and a Plan B. As a Florida Supreme Court Certified Mediator at Zollinger Mediation, Freya is passionate about helping couples unwind the complexities of their situation, and find workable solutions as they consider separation and or divorce. Please call 941-747-6797 to pre- register. A $5 fee is requested. Please arrive 10 mins early to complete the registration form.